Natural sleep is one of the priority projects of the Foundation. This is a series of publications on how to get a good sleep naturally without using medication. 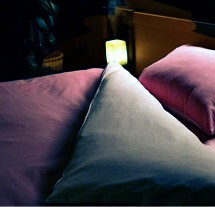 (Our recommendations promote good sleep habits and natural products that help you sleep better). 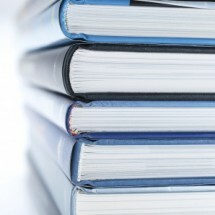 We also offer guidance on the use of melatonin for health professionals and users. 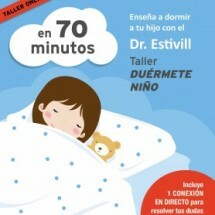 De la mano del Dr. Eduard Estivill, ofrecemos un taller que nos proporcionará herramientas claras y sencillas para enseñar a dormir a los niños. Un tratamiento científico que sigue unas normas serias y rigurosas, recomendadas también por la Asociación Americana de Pediatría y la Asociación Americana de Medicina del Sueño, y que han enseñado a dormir a millones de niños en todo el mundo. Sigue el taller ponencia a ponencia y acaba con los problemas de sueño de tu hijo y sus consecuencias, como la irritabilidad, somnolencia, inseguridad y problemas para relacionarse. Su descanso es fundamental para su felicidad y su desarrollo. This guide offers recommendations for having normal and quality sleep. We answer common questions such as, what is the sleep?, How much time do we need to sleep ?, What happens when we sleep? and above all WHAT WE SHOULD DO IN ORDER TO SLEEP WELL. We explain clearly and adamantly that the most common cause of poor sleep in our society is the accumulation of stress and tension during the day. Our recommendations provide the keys to getting a good night's sleep, and avoiding sleep medication. Today we have precise information on plants and nutrients with sedative effects, others with hypnotic effects and still others with others with a stimulant effect. They can be used to reduce anxiety during the day, to initiate and maintaining sleep and to achieve a proper degree of wakefulness. 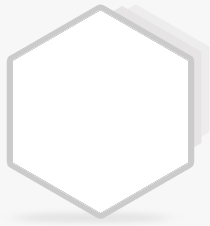 The intent of this manual is to provide the general public the updated knowledge about these supplements. 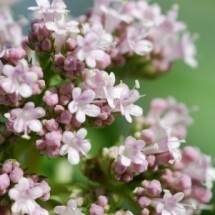 It provides scientific information and updated plants that can be used (valerian, passionflower, poppy, etc. ), nutrients (vitamins, minerals, etc.) and the right dosis for improve your sleep doses. Today we have precise information on plants and nutrients with sedative effects, others with hypnotic effects and still others with others with a stimulant effect. They can be used to reduce anxiety during the day, to initiate and maintaining sleep and to achieve a proper degree of wakefulness. The intent of this manual is to provide the general public the updated knowledge about these supplements. It provides scientific information and updated Plants plants that can be used (valerian, passionflower, poppy, etc. ), Nutrients ((vitamins, minerals, etc.) and the right dosis for improve your sleep doses. MELATONIN FOR EVERYONE. WHAT DO WE KNOW AND HOW CAN IT BE USED? The use of melatonin has recently become very popular. It has in many forms on the market, though not all with the same degree of effectiveness. Doctors and pharmacists know the properties and perscription of melatonin. However, since it is a medication that does not require a prescription, many people may want to know a little more about its properties. This book aims to explain in simple words, the current scientific knowledge we have about melatonin, with the intention of raising the awareness of the general public in this area.